D-Link SharePort Upgrade Provides USB Connectivity Over WiFi | OhGizmo! By Evan Ackerman on 10/03/08 • Leave a comment! An important thing to keep in mind is that this won’t transform your USB devices into network devices. In other words, only one computer on your network can access the USB device attached to the router at a time. Even so, this is an easy way to network a printer or drive without paying the premium for one with networking hardware built in. 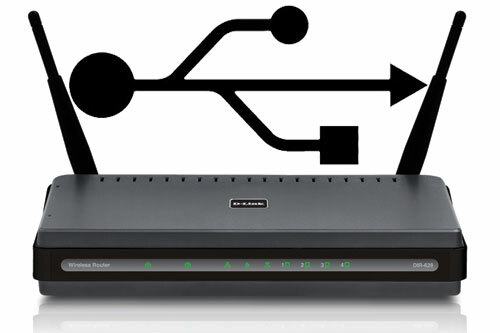 If you have a D-Link DIR-655, DIR-825, DIR-855, DGL-4500, or DIR-628, you can get the SharePort software (and some other energy management and HD optimization software) for free simply by updating your router’s firmware. *As long as you own an expensive D-Link router, that is.